4a, Funsho Williams Ave, Alaka, Surulere, Lagos. 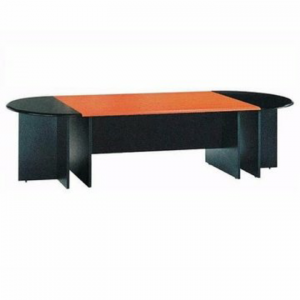 • Brand new imported office table. 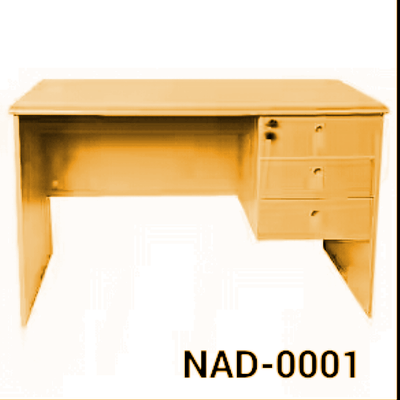 • Made of chip board wooden material. 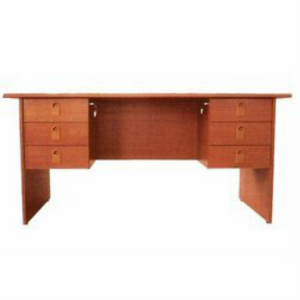 • With set of three drawers. • Central locking for the 3 drawers. 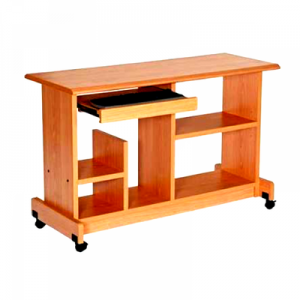 • Comes in 2 colours of cherry and beech/natural. 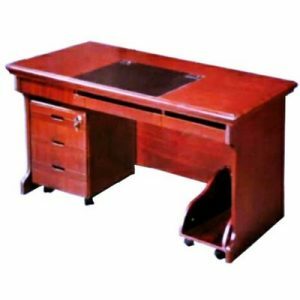 • Ideal for general office. • Comes in flat carton packs. Copyright © 2019 Alfim Nigeria Limited. All rights reserved.